New Framesaver is an advanced, professional grade version of our fantastic Framesaver product. 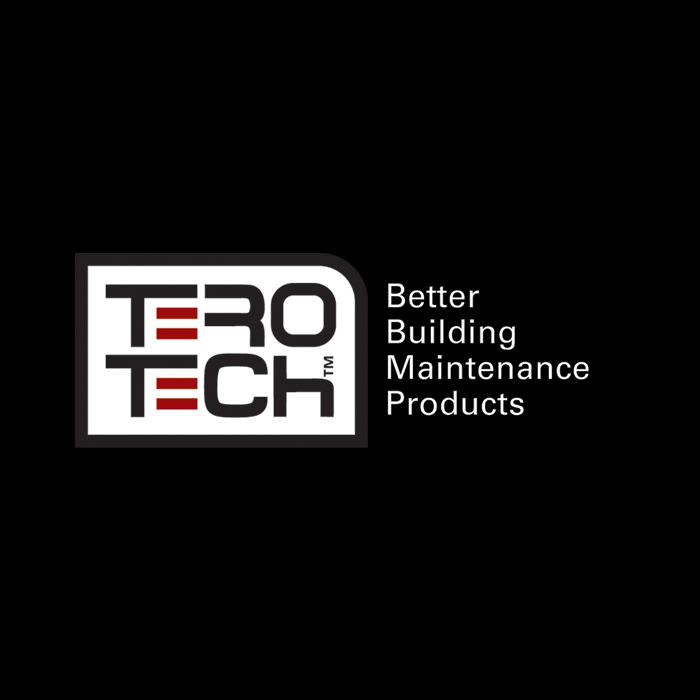 It penetrates deeply into rotten or damaged wood or other porous surfaces, making them stronger than new. It even builds the surface up to its original level, and can be trimmed, sanded, stained and painted to match the original flawlessly. Or email us about Framesaver here. 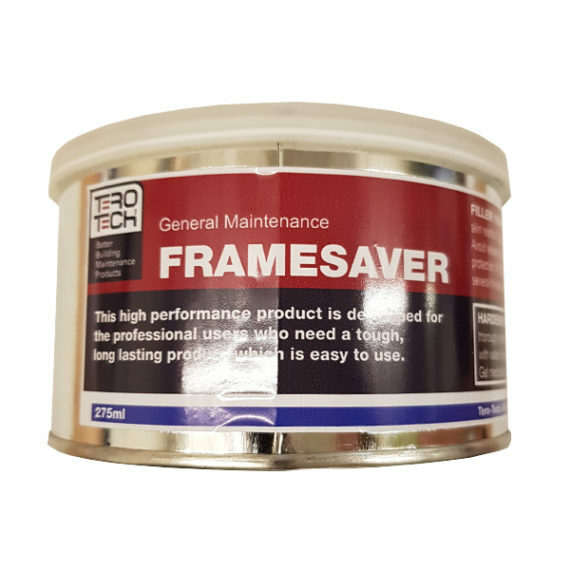 New Frame-Saver can be used on any structural or decorative wooden components, as well as furniture, window panes, Formica, MDF, GRP, and melamine. Apply only to a clean, dry surface after removing as much of the rotten or damaged material as possible. Once mixed, the liquid and catalyst powder combine to form a thixotropic polymer. Use a small amount of catalyst for a thin, penetrating primer coat, then add more to stiffen it to fill the damaged area to the desired depth. Key Features and Benefits of Framesaver?